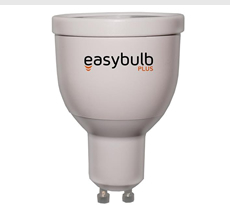 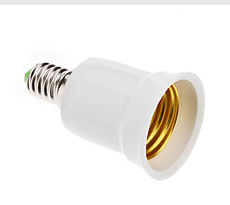 Easybulb Plus Fire Rated Mains Fixture Fitment Housing for GU10 Spotlights. 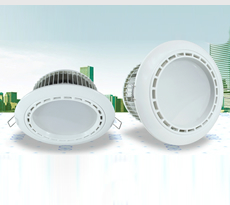 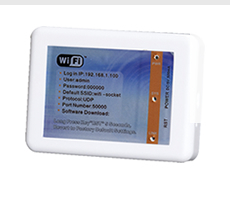 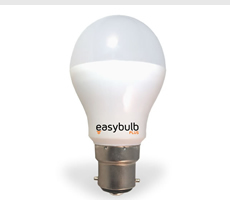 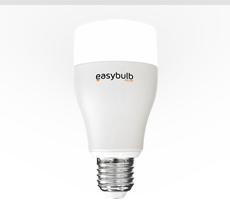 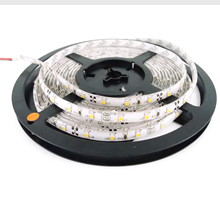 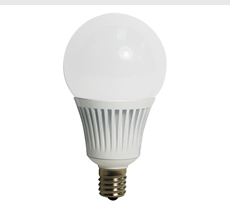 This wll fit the Easybulb Plus GU10 perfectly as it sits up in the ceiling of your home or office. 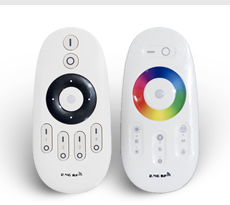 It can also be used for all other GU10.